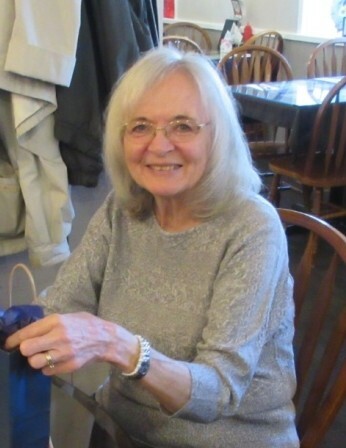 Passed away Monday, January 21 2019, at the Ross Memorial Hospital. Cremation has taken place. There will be no visitation or service.